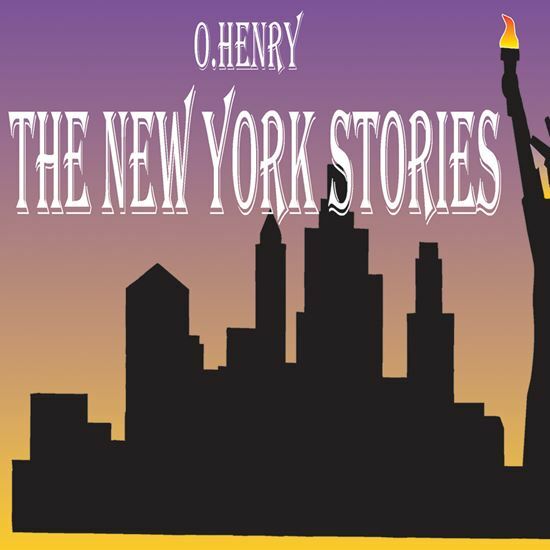 Here are ten short views of turn-of-the-century New York through the eyes of O. Henry, the master of the twist ending and chronicler of everyday people from young shop girls with enormous dreams to the ne'er-do-wells with plans for the easy life. Among the people you'll come to know and almost love are: three of the dingiest and laziest musketeers you've ever seen, plotting to relieve a hard-working wife of a whole dollar she earned scrubbing clothes; a young gentleman with a sudden insurmountable problem in giving away a "mere one-thousand-dollar" inheritance; and two sophisticated patrons dining at an elegant hotel who aren't necessarily who they seem. With this variety of short plays, you can design your own special evening of entertainment. Winner of the Dayton, Ohio Playhouse National Play Writing Award.